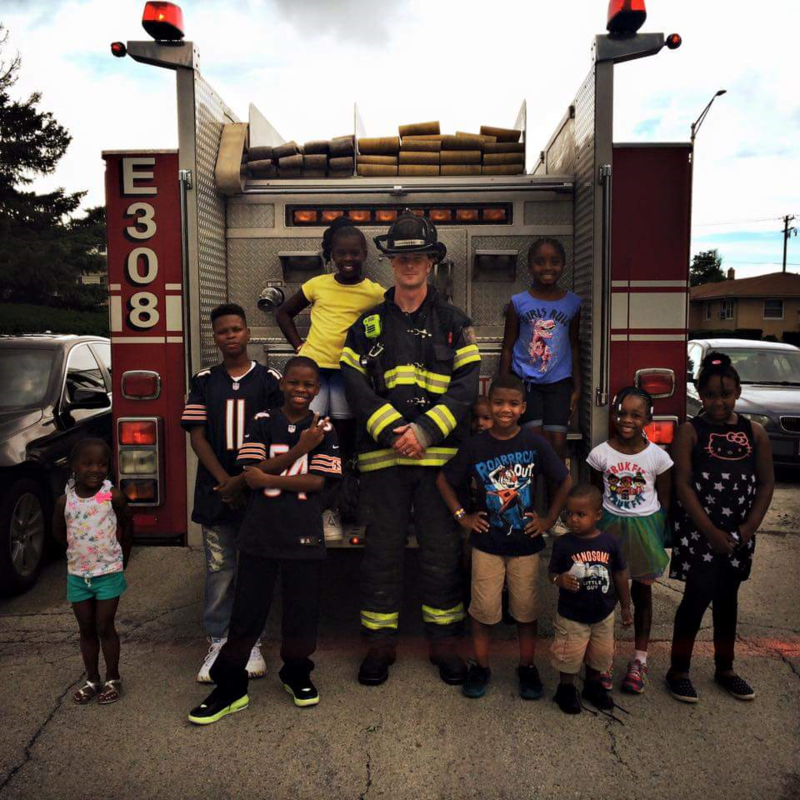 The Calumet City Fire Department conducts various community outreach programs. The Calumet City Fire Department in conjunction with the American Red Cross provides free smoke detectors and installations to city residents who are in need of working detectors. 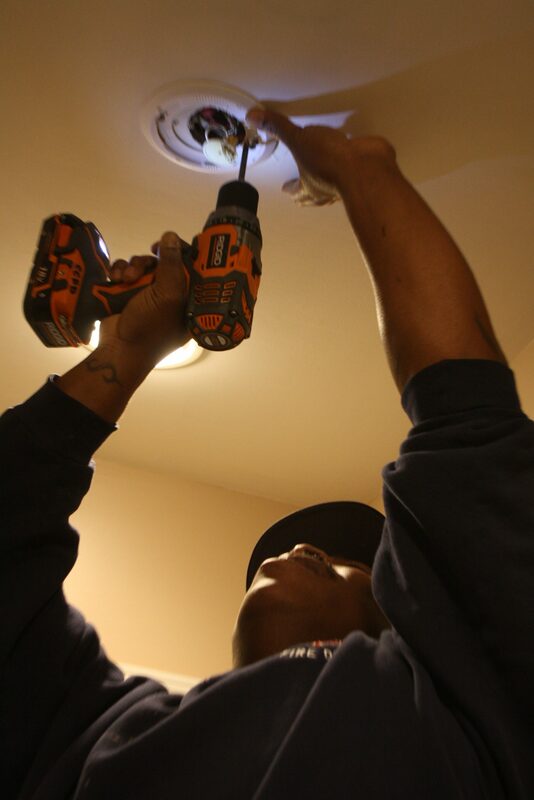 These installations are performed by appointment only and residents can call 708-891-8145 to schedule. 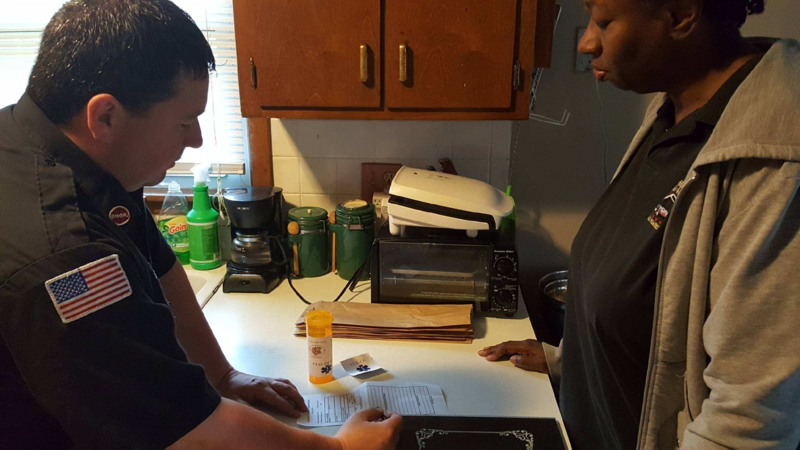 The Calumet City Fire Department offers a “Vial of Life” program that entails completion of a medical information and emergency contact sheet that can be utilized by fire department members in the event of an emergency. This completed form is stored in a medication container that the department provides and firefighters are trained to look for. These containers and forms are available by calling 708-891-8145 or by visiting either one of our fire stations. 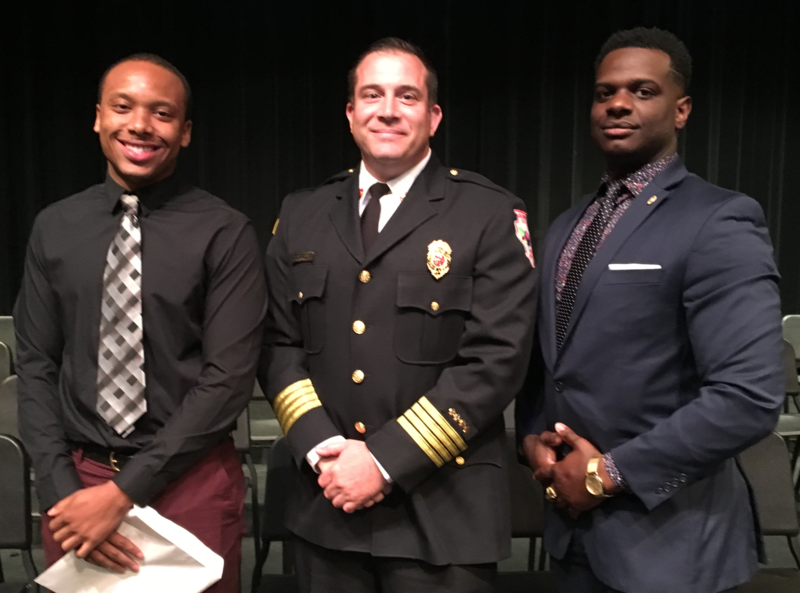 The Calumet City Fire Department allows EMT and Paramedic Students to complete necessary ride time required through their programs. Students must be enrolled in a current program, submit an application, and complete an orientation process. 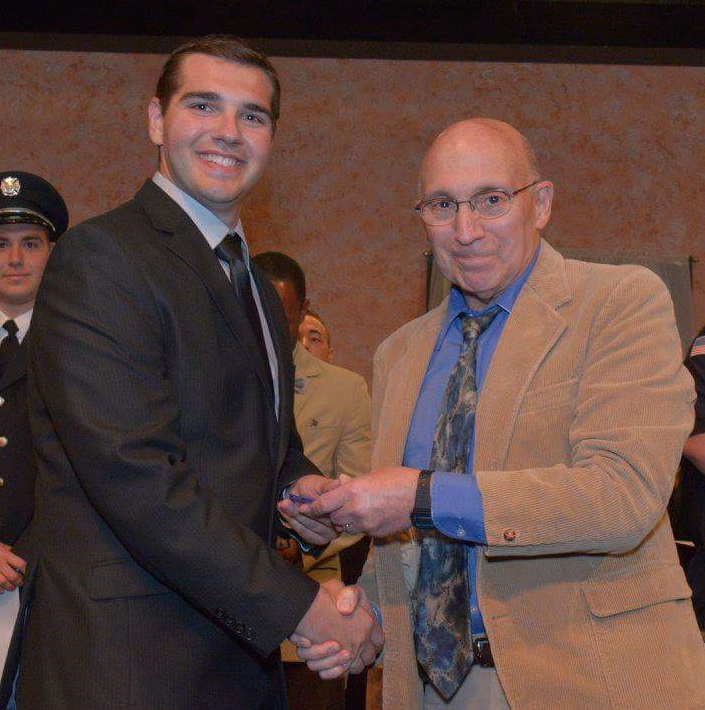 Information and applications can be obtained through the Deputy Fire Chief at 708-891-8142. Residents can request a visit from a fire engine for a community block party. Requests should be made two weeks or more in advance by calling 708-891-8145. Fire Department appearances are subject to change due to emergency calls.